Charter a private flight to Salinas, the premier destination for business executives and care-free travelers alike. Whether flying privately into (SNS) Salinas Municipal Airport to bring the family to Big Sur, play a round of golf on famed Pebble Beach, or to conduct business in and around the bustling business district, we can help arrange the right aircraft and flight itinerary that best suit your needs. San Francisco Jet Charter believes in providing private flyers with a one-on-one consultative service experience that exceeds every expectation. We understand that your time, privacy, flight preferences and most of all, safety, are all extremely important. Our Salinas Jet Charter representatives are available for you by phone and email 24 hours a day, 7 days a week. When using our private aviation service, you can expect quick response times and an easy, hassle-free booking process. Request a quote or call us to arrange your private flight to Salinas, California. Charter a private jet to Salinas, the county seat of Monterey County along the beautiful Pacific Coast. With the most conveniently located airport for people traveling to Big Sur and Monterey, (SNS) Salinas Municipal Airport is a major destination for both business and tourism, while smaller airports in King City, Marina and Hollister are also available. Salinas has plenty of hotel options for any traveler, and private jet clients will find even more options in the surrounding area. 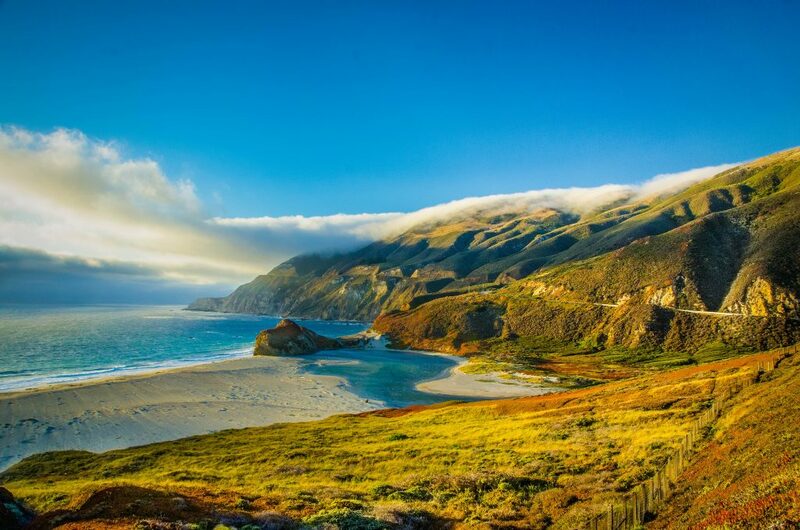 Big Sur is a breathtaking expanse of land located along the West Coast, and there are luxury resorts and hotels scattered throughout the popular tourist destination. Hotel options in Monterey are also very upscale and often boast waterfront locations. Check out our list of popular hotel options in the Salinas area, based on Salinas Jet Charter customer feedback, location, online reviews, and amenities offered. The main draw for Salinas, California is its proximity to Pebble Beach, the famed golfing town. With world class courses on the coast, you can set a tee-off time and feel the spray of ocean waves while you work on your game. Jack Nicklaus, arguably the best golfer of all time, designed several of the courses himself. There are plenty of diversions to be found around Salinas itself as well. John Steinbeck made this area his stomping ground, and there is a museum dedicated to him and his works. If you’re interested in cars and racing, then you would be remiss to skip a chance to see the Mazda Raceway Laguna Seca; you can play spectator on a race day, or pay a fee to race the track yourself using one of their cars. Other than setting a new record on the track, there are several nature parks throughout the area that could be visited in a day. Charter a private jet to Salinas and discover the benefits and convenience flying private offers compared to commercial. Our Salinas Jet Charter brokers review the latest Wyvern safety audit reports when going over aircraft options for your flight to Salinas. Charter flights can also land at 10x the airports compared to commercial flights, so you’re given more arrival options when heading to the Salinas area. Check out more of our recommendations after your private flight to Salinas, California. Big Sur is an enormous expanse of coastal wilderness. Full of looming mountains, postcard-worthy views, and pristine white beaches, it’s easy to see why the area is so famous. After your charter flight lands at (KIC) Mesa Del Rey Airport in nearby King City, be sure to check out Julia Pfeiffer Burns State Park, and the affiliate sites as well, or just drive along the meandering Pacific Coast Highway and enjoy the views from the comfort of your car. Stop off at McWay Falls to see a gorgeous cascade right on the Pacific Coast. It’s not uncommon to see whales spouting just off shore and, when combined with the scenery, makes for an incredible experience. Monterey is a coastal city with views that rival Big Sur. 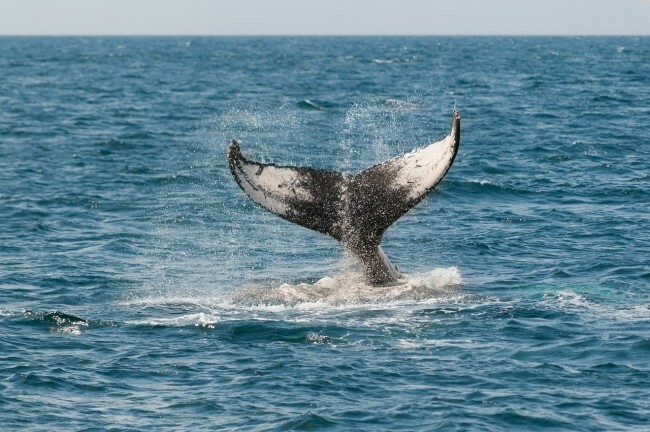 You can fly private to head out to (MRY) Monterey Regional Airport, then head out to Monterey Bay and watch for sea lions, whales, and other sea mammals that pass through. Or just walk through the downtown area and hit some of the upscale wineries typical of the area. If you feel like trying more than just one type of wine, there are wine tours that take you from winery to winery and give you a chance to sample everything. Once you find a vintage that you enjoy, grab a bottle or two and head back to the bay to check out the coast via chartered sailboat. San Francisco Jet Charter utilizes the following airports to fly clients privately to/from Salinas, Big Monterey, Big Sur and neighboring areas of Northern California. Request a Quote or give us a call at 1-888-987-5387 to speak with one of our Salinas Private Jet Charter agents for your next luxury vacation, business trip, or special event.